MEAT RESTAURANT ATTACKED WITH FIRE. 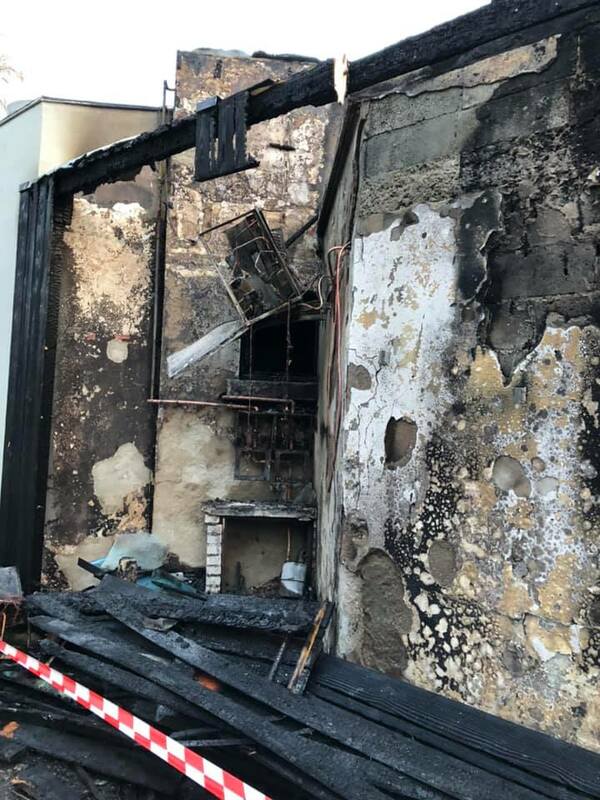 During the night between the 17th and 18th of January, the restaurant “Le Fer à Cheval”, situated in Grand Boulevard de Roubaix was partially destroyed by fire. A message reading “Stop speciesism” was left on the wall. ← WINDOWS BROKEN AT FUR SHOP AND AT FOIE GRAS SHOP.